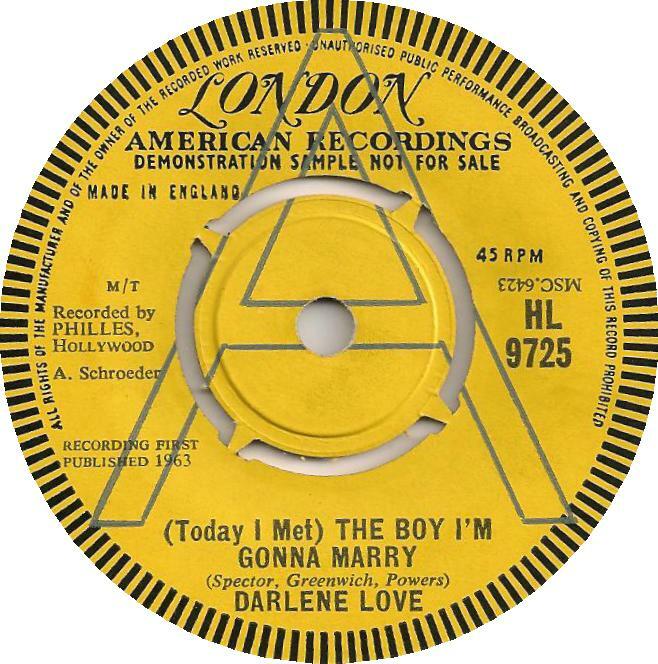 "(Today I met) The boy I'm gonna marry" is a song of Darlene Love (1963) released as a single by Spector, and now featured Love's name as the artist. She says that Spector offered $3,000 for her rights to the song. 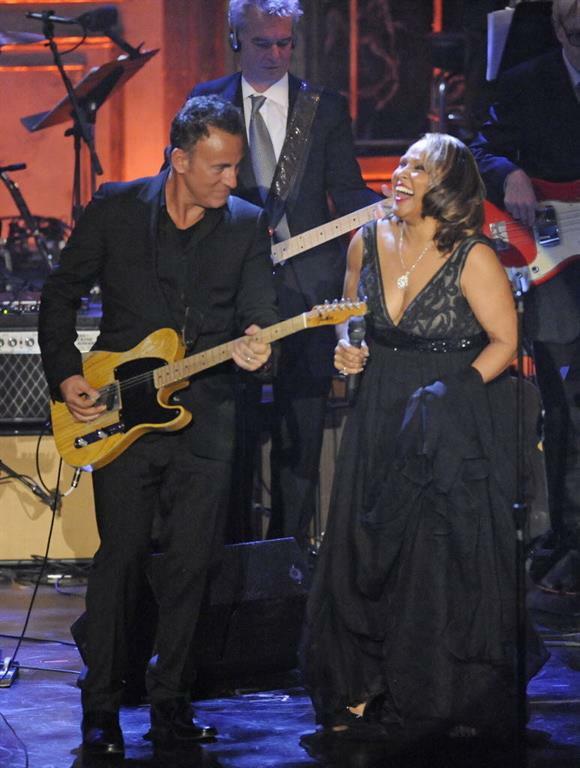 Darlene Love was a member of "the blossoms". The Blossoms were an American girl-group that originated from California. 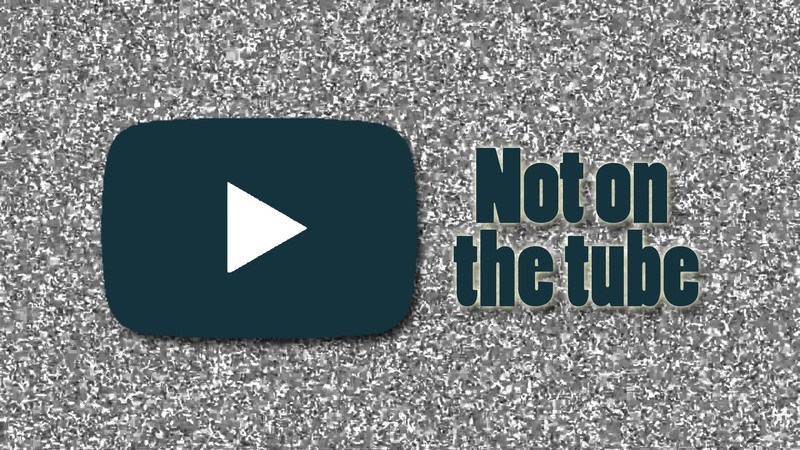 During their height of success in the 1960s, the group's lineup most famously consisted of Darlene Love, Fanita James, and Jean King. They provided backing vocals for many of the biggest hits of the 1960s. Phil Spector began recording singer Darlene Love and her backing group the Blossoms but under the name "the Crystals".